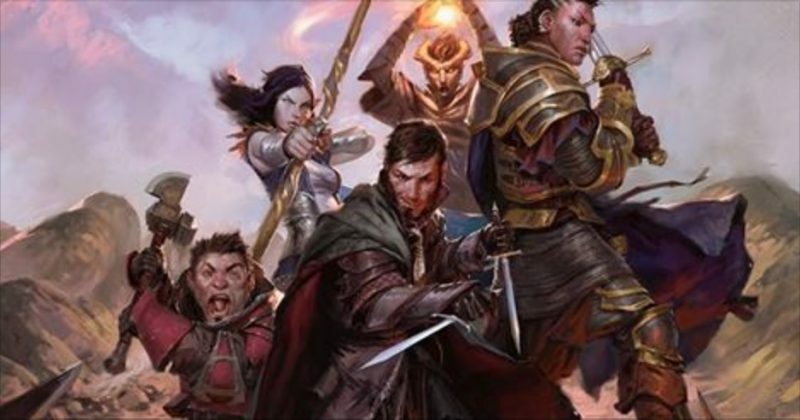 This week Wizards is bringing you some R&R with Rangers and Rogues both getting new options in this week’s Unearthed Arcana. Magic robots, robot magic, and a whole lot of swashbuckling, spying, and scheming abound in the world of Eberron. 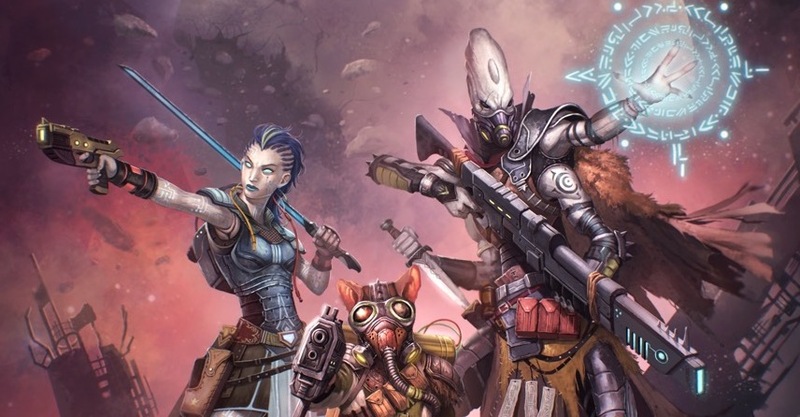 Paizo’s recent Starfinder livestream gave us all kinds of juicy new details about the upcoming sci-fi RPG. 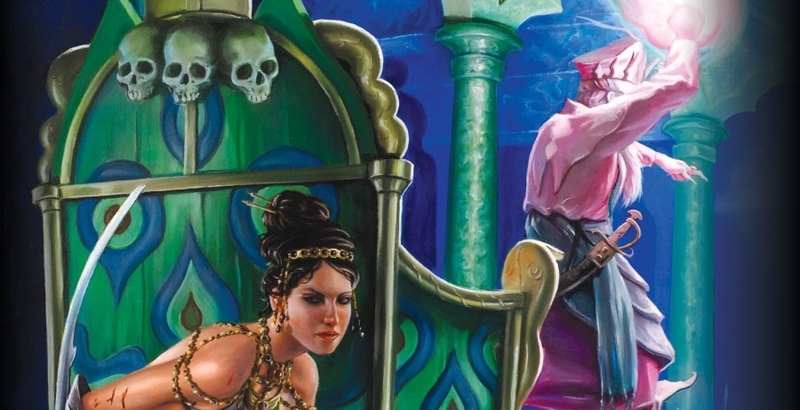 Curse of the Crimson Throne, perhaps one of the greatest Pathfinder Adventure paths is back in a big way. Surrounded by blood…so much blood…? Don’t just stare vacantly into the distance, do something about it with the Healer’s Handbook, out now from Paizo. This week: a ghostly raid, a starless sky, and two nights of terror. Look, berk, it doesn’t matter where you’re from–you’re here now. You wanna last five minutes, you’ll stop rattling your bone-box and listen. 44 New Monsters are coming to the D&D Miniatures, Icons of the Realms series – Pick them up today!